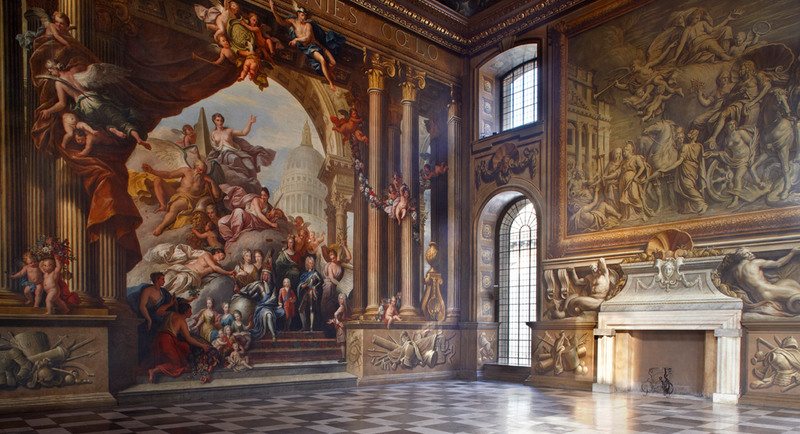 The Old Royal Naval College in Greenwich is a World Heritage Site and is home to one of the largest paintings in Europe. 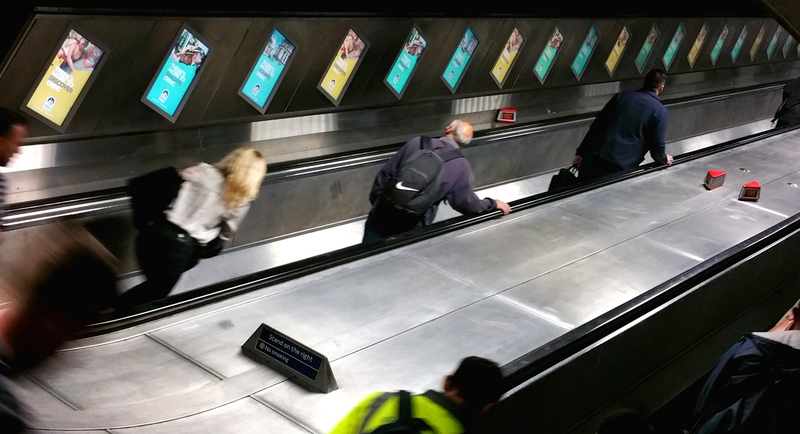 Blush were selected to help develop their summer advertising campaign including; billboards, animated escalator posters, black cab designs and an online advertising campaign which featured across websites and social media platforms. 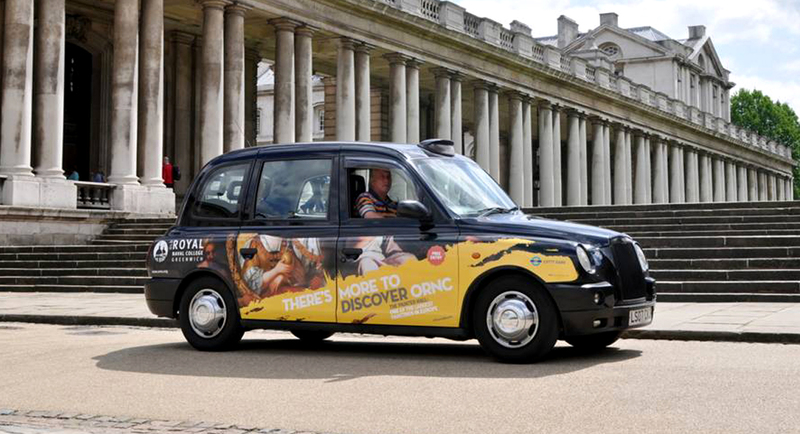 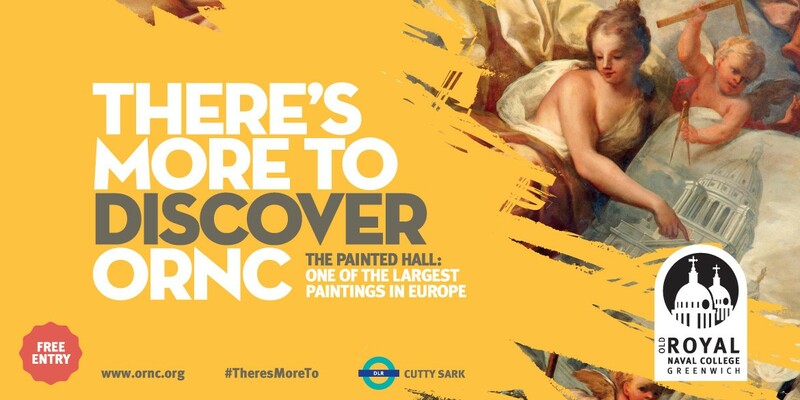 During the campaign, this resulted in over 44,000 additional visitors despite an overall trend of lower visitor numbers in London and Greenwich attractions. 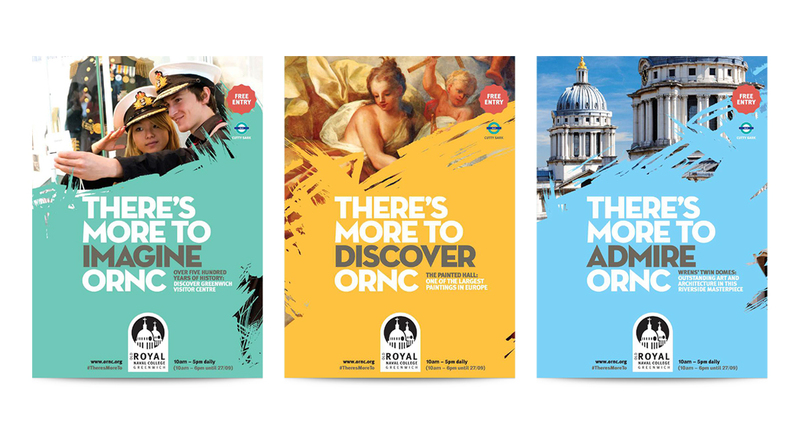 This campaign has now been shortlisted for the Northern Marketing Awards 2016!